Create a beautiful, unique website in minutes. Weebly makes it easy to build great mobile-friendly websites with beautiful designs and a simple drag-and-drop editor. Hosting included! The easy drag & drop builder allows you to create a professional website with no technical skills required. 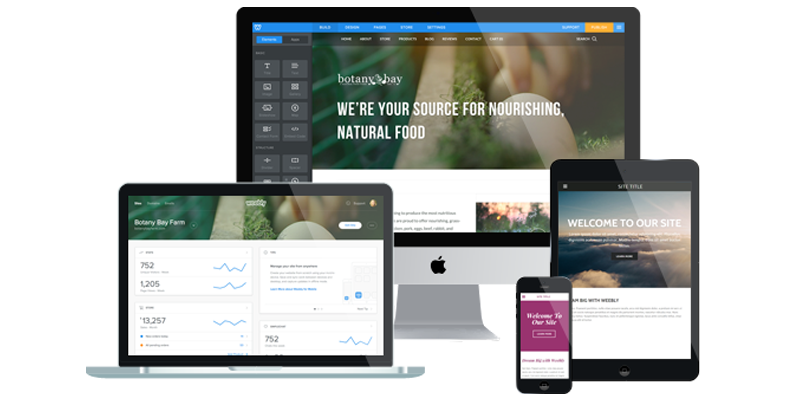 Choose from a wide variety of mobile-ready themes to kick-start your website. How easy is it easy to build a website with the Weebly Site Builder? Content elements (like text, photos, maps, and videos) are added to your website by simply dragging and dropping them into place. Text is edited just like in a word processor. Building your website is done in real-time, right from your web browser. There’s absolutely nothing to install and no upgrades to worry about. Can I use Weebly Site Builder with an existing domain? Absolutely! All our plans offer the option to connect your existing domain to your Weebly site. You can either transfer your domain registration to Web Hosting Canada, free of charge with most plans, or update your nameservers to point your domain to your Weebly site. You’ll be asked to make your choice during your order. Why Should I get Weebly’s Site Builder with Web Hosting Canada? 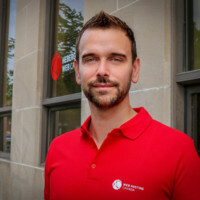 Web Hosting Canada’s Weebly edition gives you more with a free domain name, free professional email (up to 10 mailboxes) the first year, powerful Anycast DNS technology based in Canada, free email marketing tool for up to 1000 contacts, 100$ Google Adwords credit, all backed by our bilingual 24/7 phone, chat, and email support team. That’s over 300$ in services included for free with your Weebly plan! Plus, by paying in Canadian dollars you’ll save over 40% compared to others billing in US dollars. What is the difference between the Weebly Site Builder and Web Hosting? The Weebly Site Builder is a powerful yet user-friendly tool allowing you to build an awesome website with no technical know-how. It includes web hosting. Canadian Web Hosting, on the other hand, is a flexible platform allowing you to install and upload web applications, but requires a certain technical expertise. It includes certain basic website builders, but does not include Weebly. 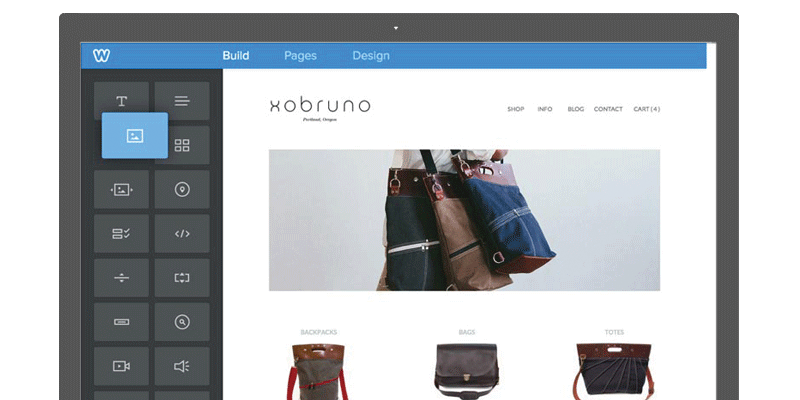 Can I build an online store with Weebly Site Builder? Yes! 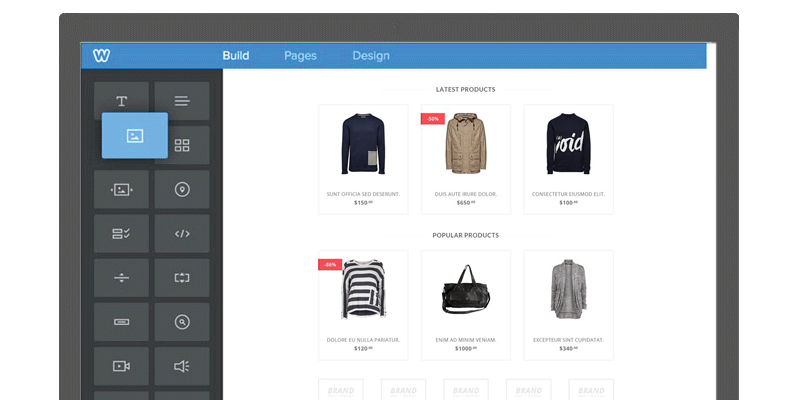 Weebly’s eCommerce shop builder gives you a surprisingly easy way to sell products online. We arm you with modern store designs and the powerful features you need to provide a consistent shopping experience that works across desktop, tablet and mobile devices. The online shopping experience once reserved for major online retailers is now at your fingertips. Ecommerce features include: Shopping Cart and Checkout, Mobile Store, Filtered Product Search, Digital Goods and Physical Products, Search Engine Optimized Stores, Flexible Shipping Options, Fine-Grained Tax Control, Inventory Management. Accept payments by credit cards or Paypal with ease! Can I upgrade my Weebly plan at any time? Absolutely! Upgrading your plan can be done from your Client Area at any time. You’ll simply be asked to pay the difference between the two plans. Are your websites mobile-compatible (responsive)? Yes! All Weebly themes are responsive, and as you build you can preview the mobile version of your website directly from the editor in real-time. You can quickly build a website that will give your visitors a high-quality experience whether they are coming from a phone, tablet or desktop. Do I need to buy hosting for my Weebly Site Builder? Powerful hosting is already included at no extra cost with your Weebly Account. Your site loads fast and remains live under any condition. With performance and availability guaranteed, you can go focus on other things. Plus, a Web Hosting Canada exclusive, get Canadian Anycast DNS free with any Weebly plan for even faster load times! * Free registration or transfer of a .CA, .COM, .ORG, .NET , .INFO, .NET or .BIZ domain, with a Starter or Pro prepaid plan of 3 months or more, or with a 1 month or more prepaid Business plan. Renewable at the regular rate.